An Apple Cider Vinegar tonic per day gives your complexion a healthy, rosy glow. The benefits of Cider Vinegar to detox and cleanse the body have been known for centuries. Hippocrates treated his patients with Apple Cider and Julius Caesar’s army used ACV to stay healthy and fight off disease. The Greeks and Romans kept vinegar vessels for healing and flavoring, and Samurai warriors drank it for strength and power. Apples contain a host of beneficial vitamins and minerals, such as phosphorous, potassium, magnesium, calcium, iron, and many trace elements as well. Apples are the main ingredient in Cider vinegar making it a powerful detoxifying and purifying agent. Organic Apple cider vinegar is a completely natural product with amazing health benefits. In production it is twice fermented. The first stage is from apple juice to apple cider followed by a second fermentation to apple cider vinegar. The extra acids and enzymes produced during the two fermentation steps make this natural remedy a very nutritional product and an excellent health tonic. It's the sum of all these ingredients that give ACV it's amazing health benefits. Detailed List of Apple Cider Vinegar Cures and Remedies Apple Cider is used as a home remedy for many ailments, and even an anti-aging elixir because of its cleansing and disinfecting properties to detoxify their body. It is known as a powerful cleansing agent and healing elixir with naturally occurring antibiotic and antiseptic that fights germs and bacteria. Apple Cider Vinegar has been helpful as an aid for digestion, by assisting with the break down of minerals, protein and fats. It also inhibits the growth of unfriendly bacteria in the digestive tract. 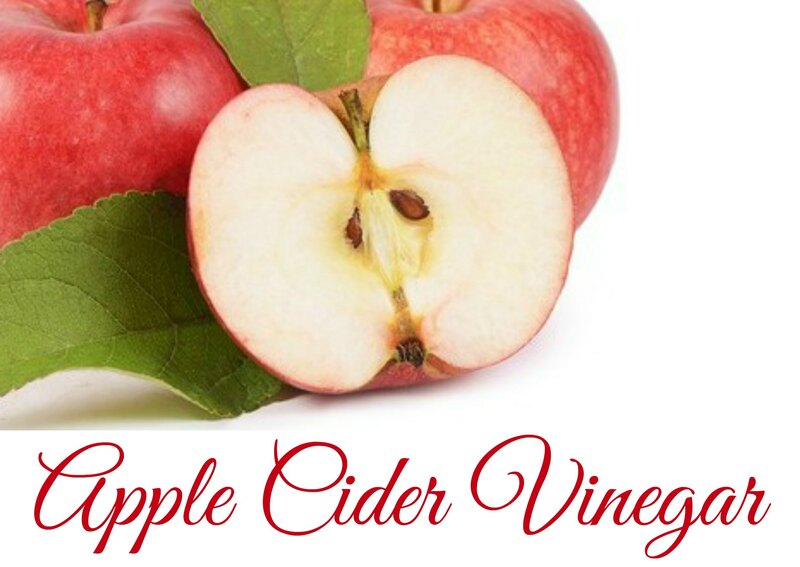 ACV has detoxifying properties, strengthens the immune system and may provide relief from viral, bacterial and fungal infections. It's used as an antibcterial and anti-inflammatory medicine and has a natural antibiotic effect. Apple Cider benefits also include alleviating respiratory infections and may reduce symptoms such as watery eyes and nasal discharge while relieving pollen, food and pet allergies. A dose of Cider Vinegar each day may be beneficial to your system if you live in a highly polluted area where allergies and sinus infections are rampant. Sinus infections, high cholesterol, acne , chronic fatigue, sore throats, Candida, acid reflux, arthritis and gout are also reported to be relieved by Apple Cider. Many find it to be a general energy tonic. As an external treatment it can be used to sooth sunburns and insect bites, to make your hair shine as well as treat dandruff. Your pets can benefit from ACV too. It helps dogs, cats, and horses with arthritic conditions, controls fleas & barn flies and gives a beautiful shine to their coats. It can be given as a tonic in their food or water. 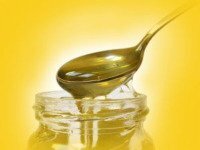 The generally accepted and recommended dose is 2 teaspoons of Apple Cider Vinegar mixed with a cup of water with honey if needed. Drink this two or three times a day. Although the acidic taste may not appeal to everyone but when diluted and mixed with honey it does make it more palatable. Rinse out your mouth afterwards to avoid acid build-up on your teeth. Get more information on Incredible Edibles and their health benefits. Incredible edibles such as flowers, herbs, spices, seasonings, vegetables, and fruits, have endless uses and great health benefits. Experience the natural health benefits of celery and medicinal properties for helping many ailments including high blood pressure, cancer and inflammation. The Raw Food Diet will set you on a path to better health and vitality by drawing on the therapeutic power of nature. History backed health benefits of ginger include rememdies for motion sickness, nausea, morning sickness, heartburn and more.